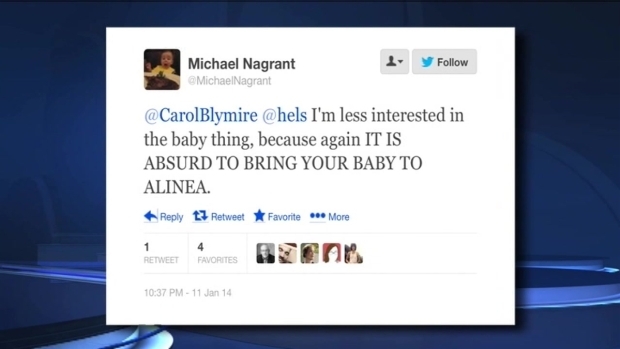 A tweet from one of Chicago's top chefs stirs debate on a controversial subject- should babies be allowed in upscale restaurants? LeeAnn Trotter reports. 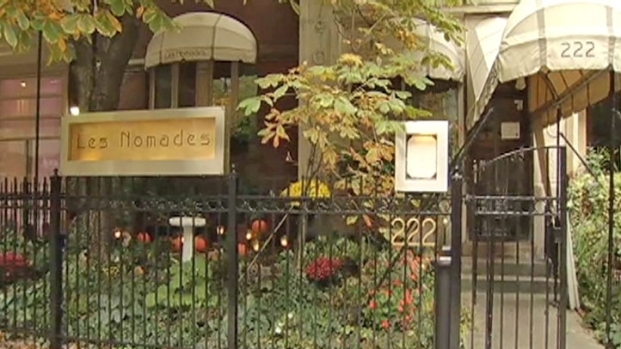 Oct. 25, 2011: Les Nomades, Alinia and Schwa among restaurant guidebook publisher's best list.